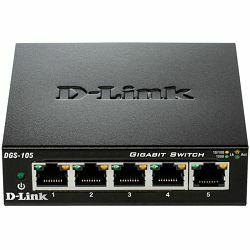 Mrežni preklopnici (Switch) | ADM Računala Web Trgovina | Acquisitum Magnum d.o.o. 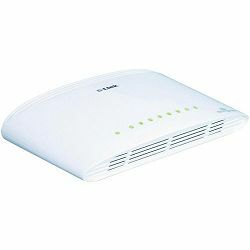 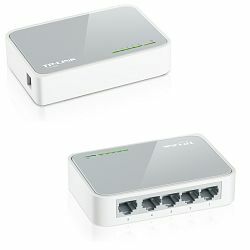 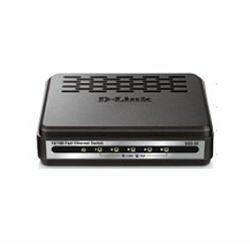 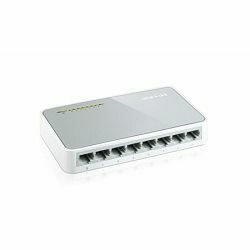 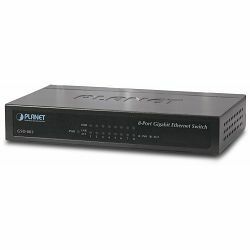 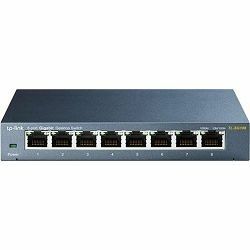 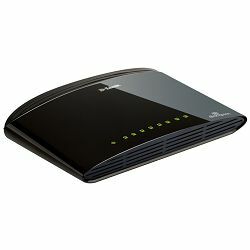 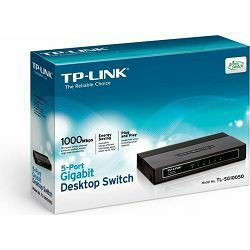 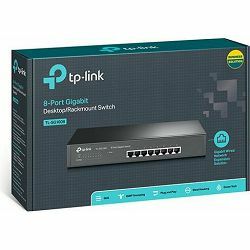 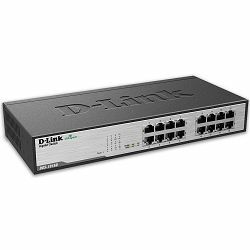 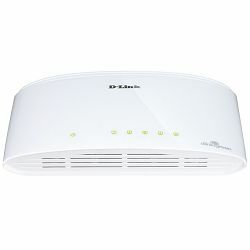 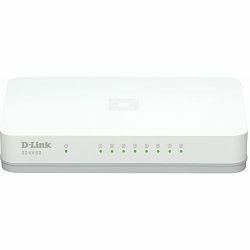 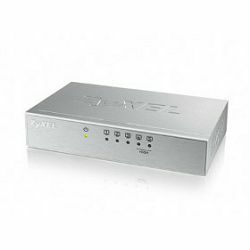 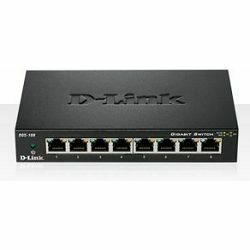 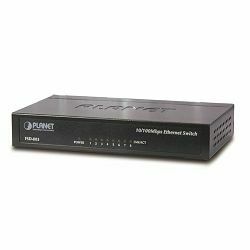 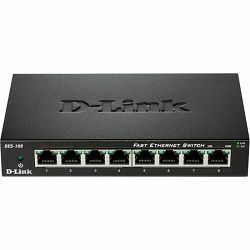 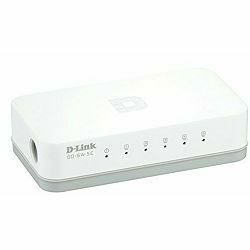 Function: switch • Type: standalone • Network connection: 8x RJ-45 back side • Speeds: 8x RJ-45 10/100Base-T • PoE: not available • Backplane: 1.6Gb/s, 1.19Mp/s, 1.5KB Jumboframes, 768KB packet buffer, 1K Mac-addresses • Supported functions: 802. 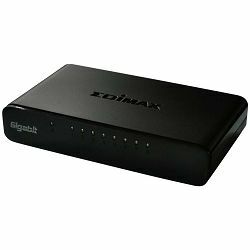 Edimax ES-5800G v3 8port giga.